IF you have time to weed, water, feed and deadhead (or someone else to do this on a regular basis!) then a seasonal display of annuals mean you really can have intense colour all year round! 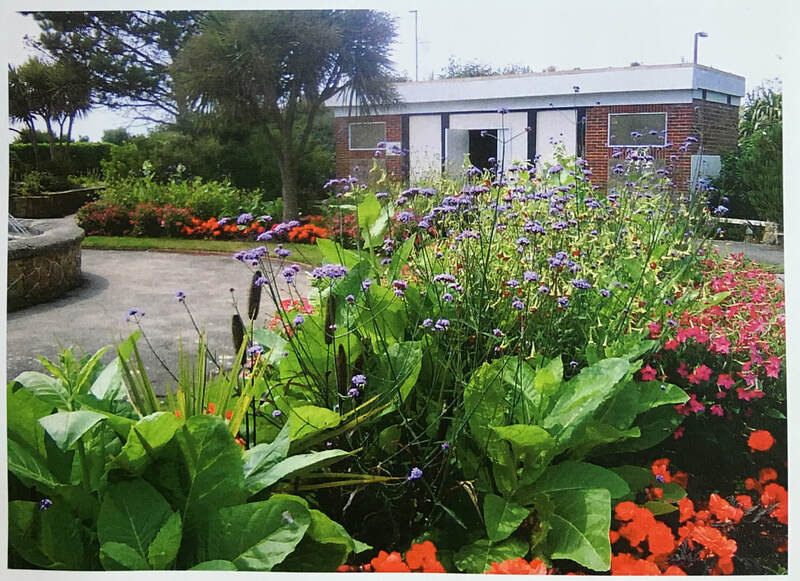 ​Saying this, during my (almost) decade designing planting schemes for seaside towns I modified the traditional annual bedding scheme to include architectural spines of evergreen structure, long lived perennials and well as good reliable bedding plants to great effect and reduced cost and maintenance needs. ​The locals, the council and the gardeners were happy and gone where the days of flat Victorian displays. "The best its ever been" apparently! If you are a Council, business, park group or home owner get in touch to see how we can brighten your world.